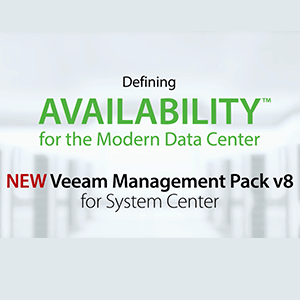 Veeam Management Pack for System Center provides a clear picture of the relationships between physical and virtual infrastructure to simplify and accelerate the problem-solving process. 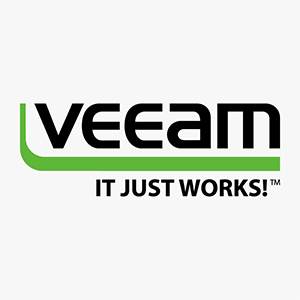 With Veeam, you get integrated VMware and Hyper-V monitoring, alert management, reporting, topology views, dashboards and heatmaps, which put critical data at your fingertips. 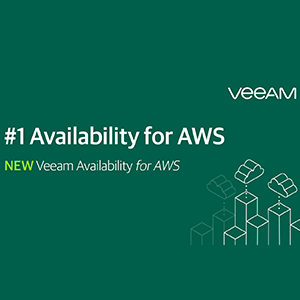 Plus, you can drill down through data to spot what’s really going on, see historical trend reports and accurately predict future needs with capacity-planning tools. 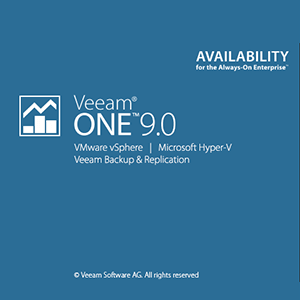 Microsoft System Center administrators require real-time monitoring and visibility of their Microsoft Hyper-V and VMware vSphere environments to power their Always-On Enterprise™. 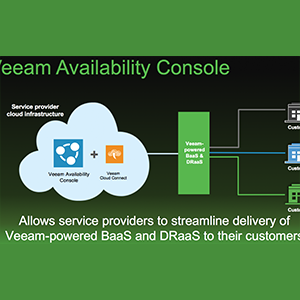 Veeam MP provides complete app-to-metal visibility for both your virtual and physical environments, creating the “big-picture” view of your entire virtualized infrastructure — and all from within the native System Center Management console. 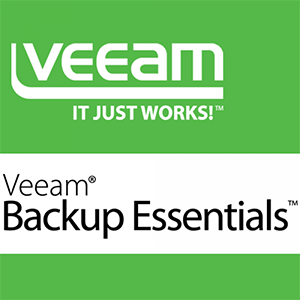 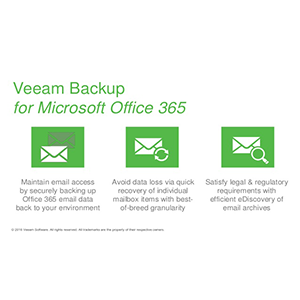 With Veeam MP, IT administrators get access and insights to their mission-critical applications, including insights into their Veeam Backup & Replication™ services. 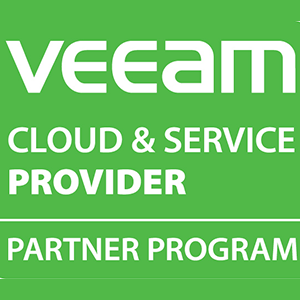 And Veeam MP extends monitoring from on premises to the cloud, with out-of-the-box, Microsoft Operations Management Suite (OMS) integration — delivering on the promise of Availability for the Always-On Enterprise™. 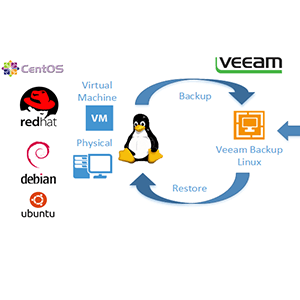 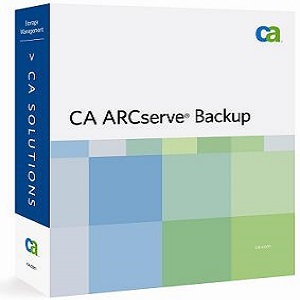 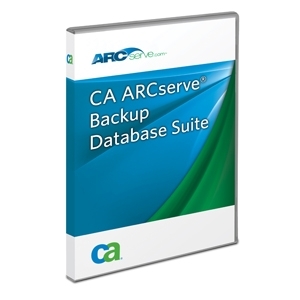 If you run an Always-On Business, you can’t allow performance or Availability issues to affect production. 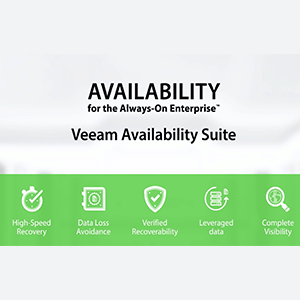 Veeam’s alert management and visualizations cut through the clutter to help identify root causes and proactively avoid issues. 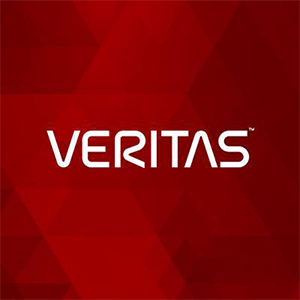 Once you’ve pinpointed a problem, you can link to a comprehensive Knowledge Base of articles to identify, troubleshoot and fix problems with recommendations and step-by-step instructions.